Rolwaling Valley Tashi Labsta Pass trekking is a remote adventure on the mysterious land of Rolwaling valley embellished with settlements of various ethnic groups, beautiful waterfalls, pasture fields, rhododendron forest, icy cold glaciers, mountain lakes and stunning views of majestic peaks. 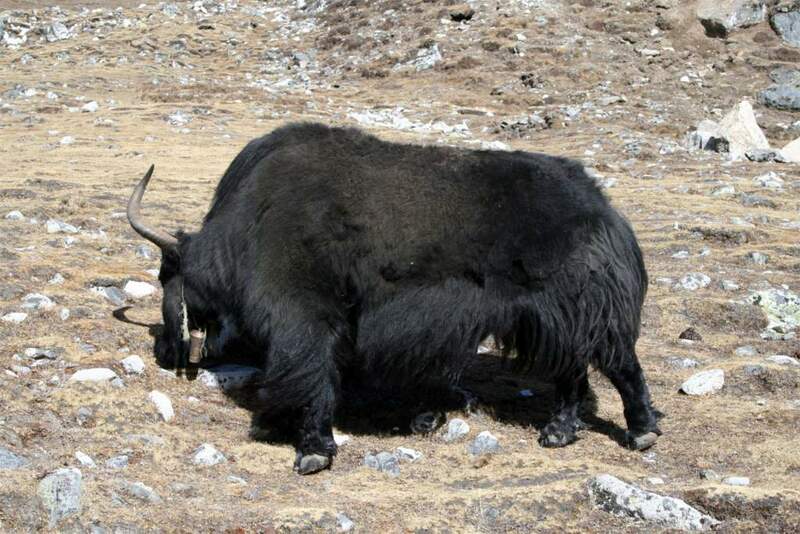 Tashi Labsta often spelled and pronounced Tashi Lapcha Pass Trekking is one of the challenging quests to the Himalayas to test the strength and experience of any hiking enthusiast with wonderful chance to explore the grandeur of nature and Himalayas of Rolwaling and Khumbu region. 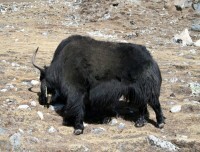 Rolwaling Valley lies in the mid-eastern range of the Himalayas, located between the Langtang and Everest range and popularly known as “one of seven hidden valleys in the Himalayas” with its legendary tales of mysterious snowman “Abominable Yeti”. 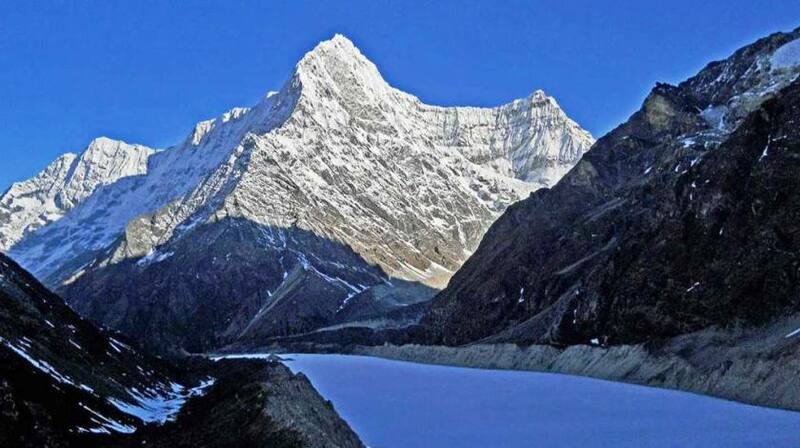 Other than the adventure of Tashi Labsta Pass (5755m) — Tsho Rolpa Lake (4580m/15026 ft) is one of the major attractions for any travelers to witness biggest glacial lake, yet unspoiled featuring superb scenario of the mighty Himalayas and awe-inspiring landscapes.